Not every filming location is as neat to stay in as the 5401 Olympic, or as fun to have a party in like the Bayou Palace. Sometimes there are locations that will give you the creeps and make you want to leave as soon as possible. It might be because of the scary vibe that the set brings, or perhaps, the horrifying events that transpired there. Either way, there are haunting filming locations that you would want to see in person once but never want to spend the night inside. Here are 10 scary locations that you should see for yourself. 1) M Street Stairs in Georgetown, Washington D.C.
What better way to start off the list with a location from one of the scariest films in history? The stairs located in the historic town of Georgetown, America, is the site where Father Karras, as played by Jason Miller, faced his demise in the 1973 film, 'The Exorcist'. If you're feeling queasy from looking at the steep stairs, you can take a break in one of the many shops and eateries nearby. 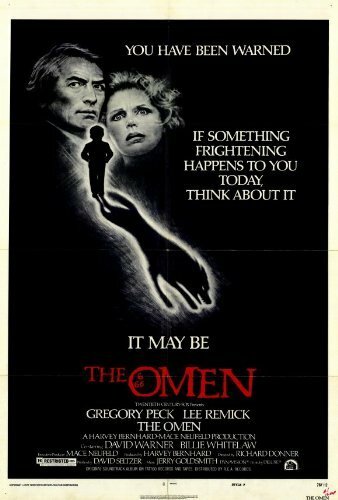 In 'The Omen', Bishops Park is the spot where Father Brennan, as played by the one time Doctor Who, Patrick Troughton, warns Mister Thorn, AKA Gregory Peck, that his adopted son is a demon, right before he dies when a lightning rod from the nearby church kills him. This is one place where you'd never expect to hear bad news, considering its relaxing backdrop of a clear river and beautiful trees. Continuing on from our second entry in the list, while in the Bishop's Park area, you can take a short walk to All Saints Fulham. This church is where Robert Thorn died a painful death via a lightning rod during a freak storm. Today it is a vibrant and growing church filled with people during their service every evening. Movie fans might recognize this lodge as the exterior scene of the hotel in Jack Nicholson's, 'The Shining'. Beyond the film, however, this hotel has a long history that dates back to the American Frontier. 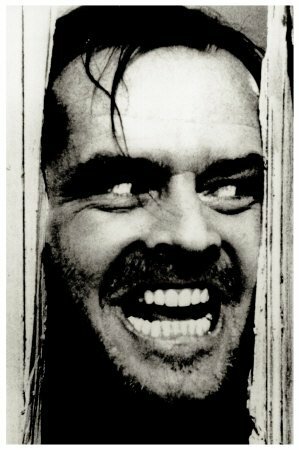 Now it's considered a National Historical Landmark, but to those who've seen the film, it's a hotel that will surely give you the creeps. No one would ever expect that the house where tons of horrible events happened (in a movie) has been converted to a cafe. The place where 'The Texas Chainsaw Massacre' was shot back in the 70s, now serves steaks and coffee. It was originally in Red Rock, but The Antlers Hotel purchased the house and painstakingly moved every piece of it outside their resort. If you've seen 'The Blair Witch Project' then going for a hike in this park will have a different feeling. Despite its breath-taking scenery, where you can do tons of stuff like hiking, fishing, and biking during the day, you would definitely want to avoid visiting it at night where the park gives off a mysterious vibe -- that can be seen in the 1999 film. Fans of the 'Rocky Horror Picture Show' can experience the Time Warp by visiting the Oakley Court Hotel just outside London. Though you won't meet a murderous transvestite roaming around the place, you will find a beautiful indoor pool and 118 elegant rooms. Unlike others in this list, this one might just be a place where you would want to stay the night. 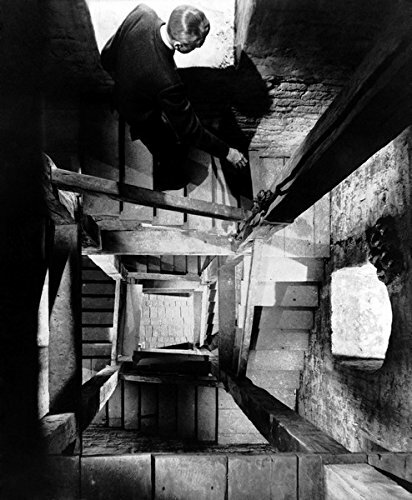 'Vertigo' is one of Hitchcock's most notable films, and tourists who have a love for the film would love to visit the Spanish mission where retired police officer, Scottie Ferguson, as played by the legendary James Stewart, watched the love of his life fall from the bell tower to her certain doom. There's also a wonderful garden inside where you can take a lovely stroll. This is the filming location where FBI agent, Clarice Starling, also known as Jodie Foster, talks with an entomologist so they can identify a strange moth in the movie, 'Silence of the Lambs'. Although the location isn't creepy, the movie that it was featured in surely was. On your visit there, you can check out lots of stuff in their famous, 'Dinosaur Hall'. This is now a private residence, but back in the day this is where Freddy from 'Nightmare on Elm Street' lives. Although you can't visit it, as such, it has been refurbished to a beautiful home that was purchased by an unknown buyer for more than $2 million.